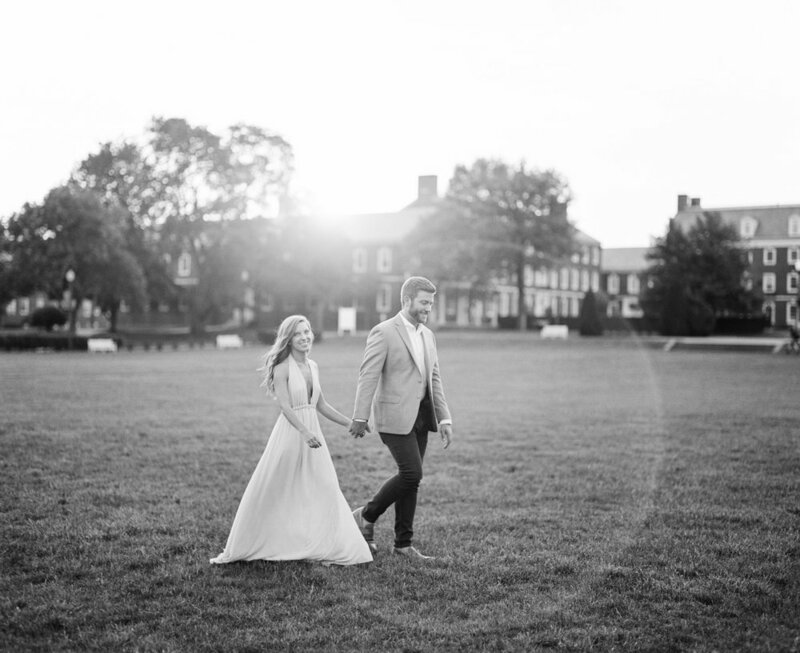 Jonathan & Chelsea are a wonderful fit for each other. 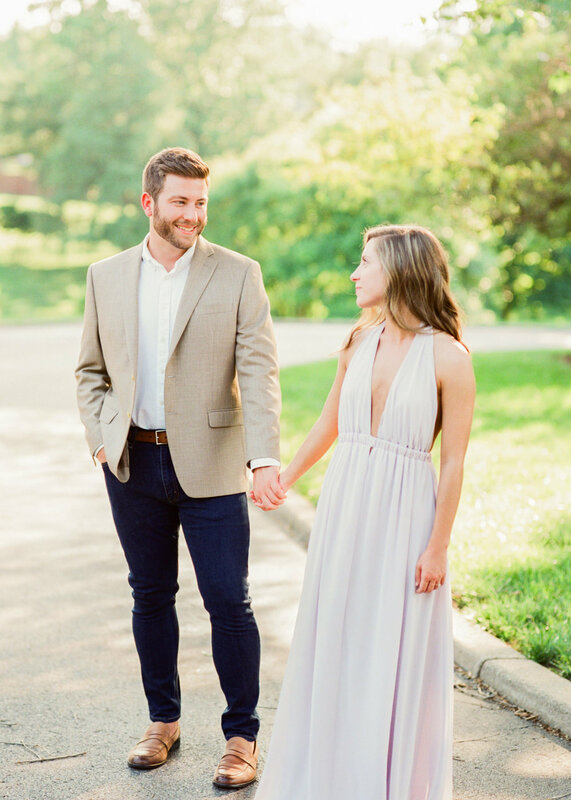 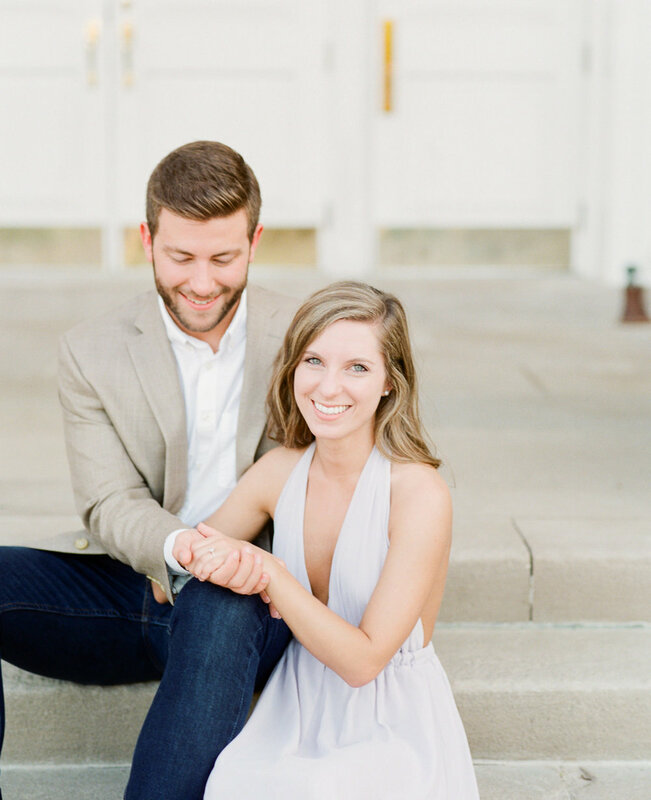 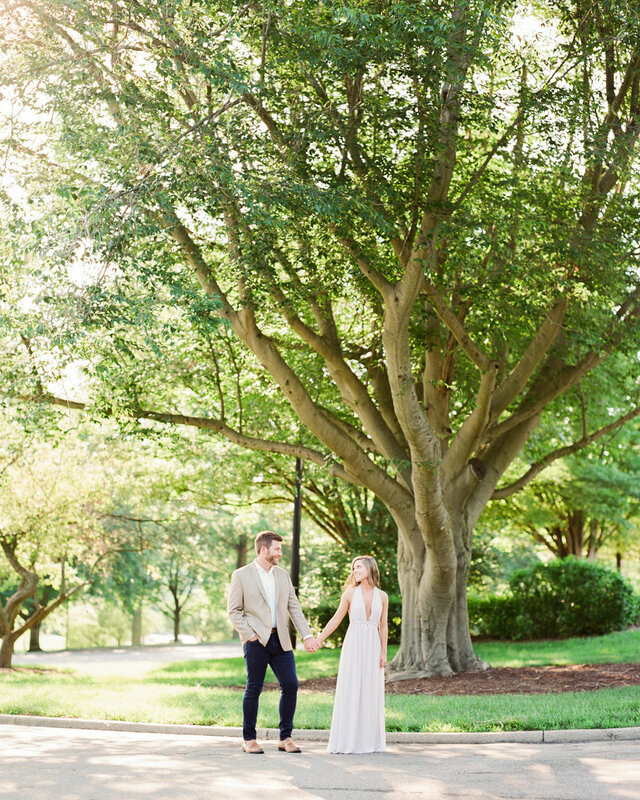 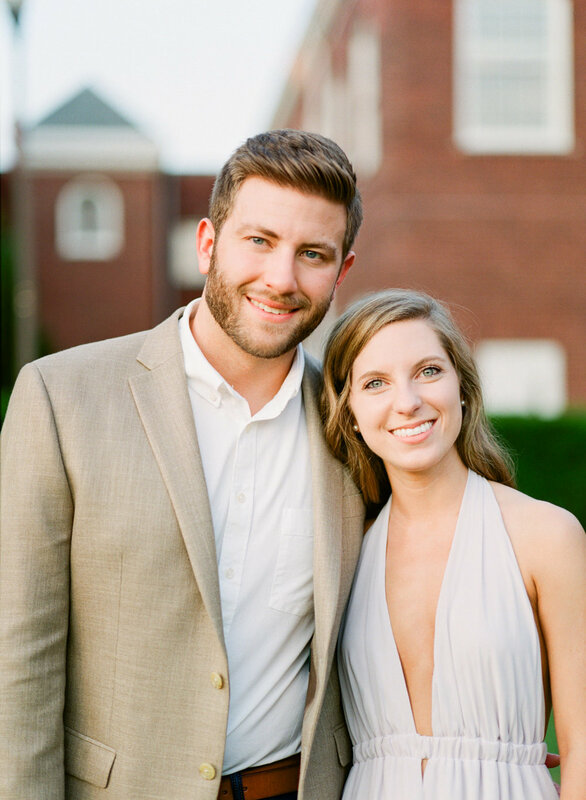 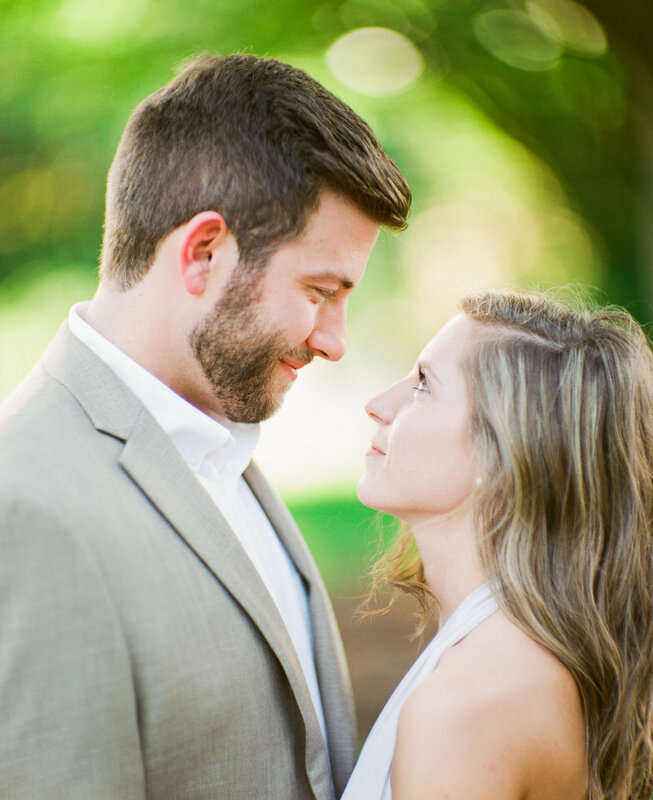 Though both fun loving, and friendly people, Jonathan posses a special charisma and endearing energy while Chelsea brings the thoughtful and calm serenity to their relationship. 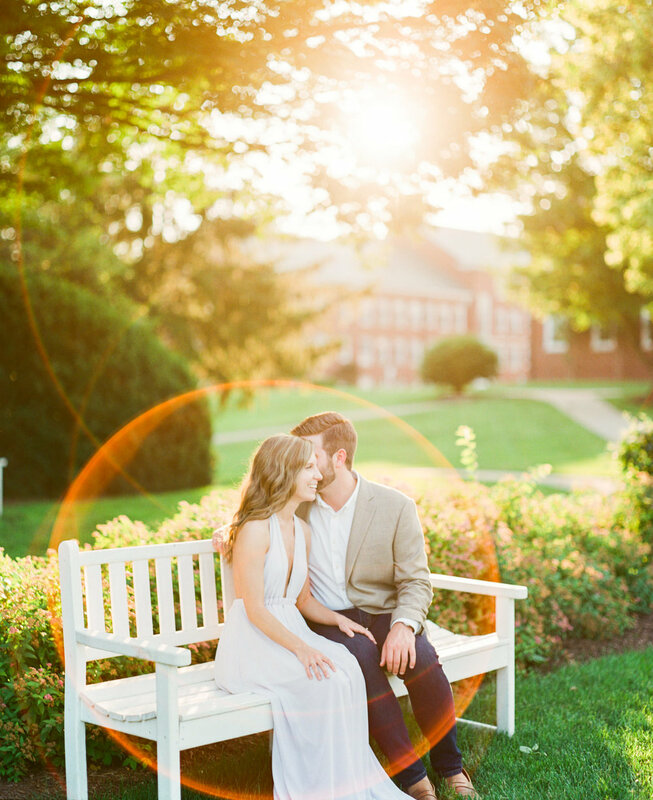 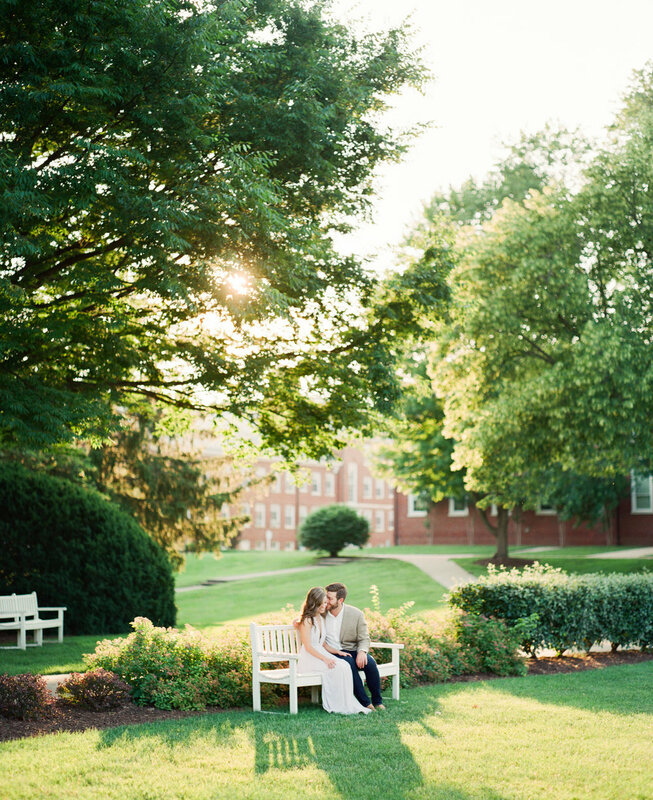 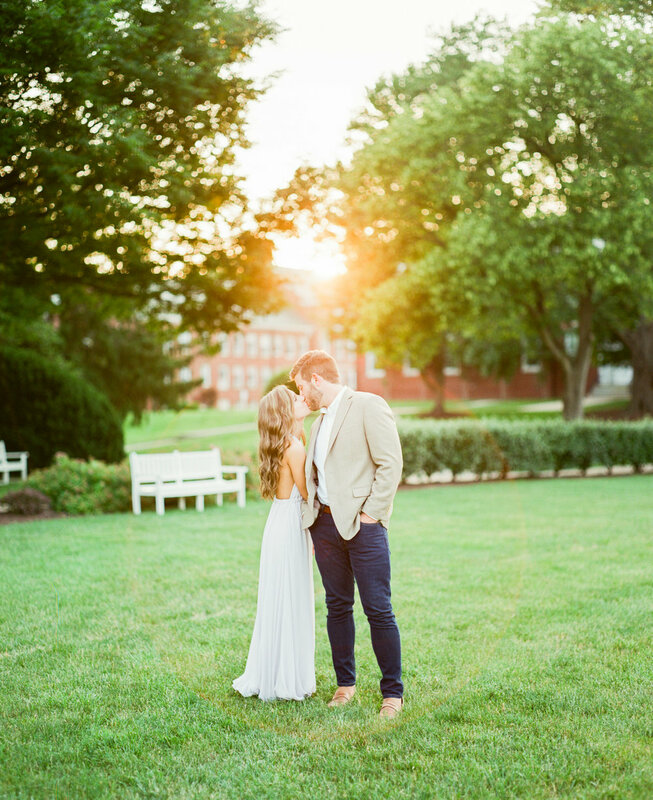 Together, they are wonderful company that made for an excellent engagement session. 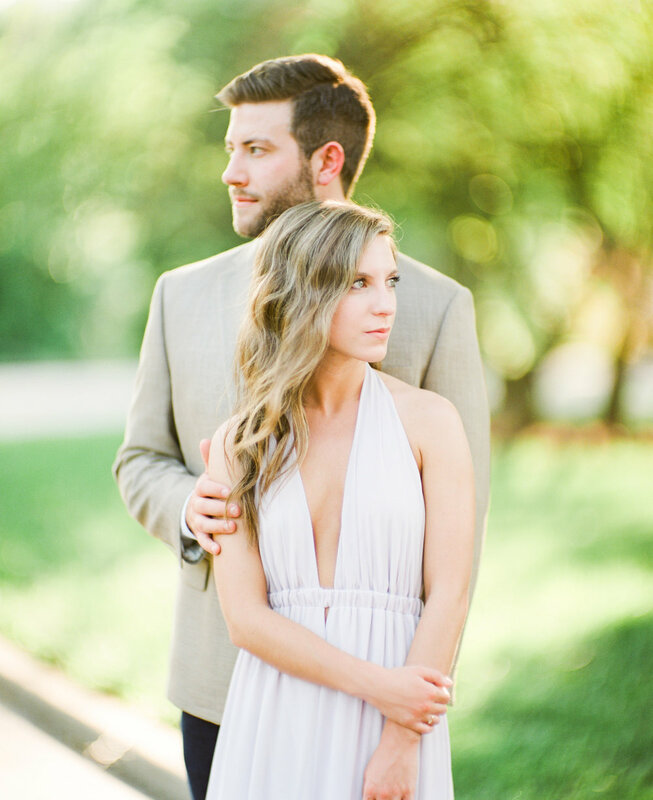 We love their more serious, almost modelesque poses, as well as their fun and candid self expressions that you'll see below.